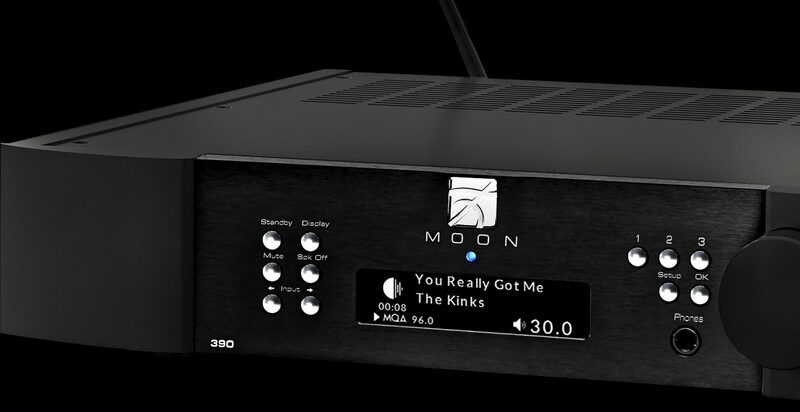 The MOON 330A Power Amplifier represents not only an amazing value, but also amazing sound, period. It delivers a tight, extended and superbly authorative bass with power, weight and articulation. Vocals and cymbals float in a musical space filled with the air and natural ambience of a musical performance. When mated with the 350P Preamplifier, the combination provides a musical performance so complete and satisfying that one wonders if it can get any better. Technically, the 330A is the stereo version of the flagship 400M Monoblock Amplifiers. Like all MOON products, the 330A Power Amplifier is built to the highest standards of materials, quality control, reliability and performance that has made MOON products so famous and respected around the world. Of course, key features you’d expect in a MOON product are present such as 12V triggers and an RS-232 port for custom-install environments. 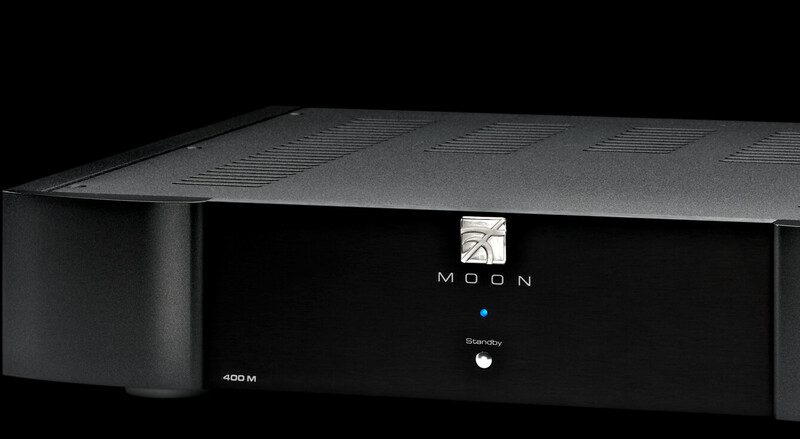 The 400M Power Amplifier is the entry point of monoblock amplification from MOON.